Kat is back. 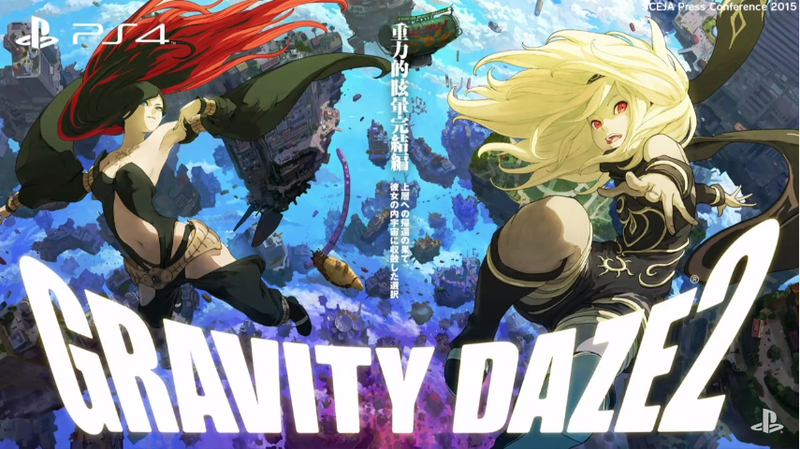 Gravity Daze returns to defy the laws of nature with Gravity Rush 2. Sony’s Japan Studio is bringing the eagerly awaited sequel to the PlayStation 4 next year. Footage of the game looks stunning.